Miami offers plenty to romantics. There are the Everglades and the romantic sunsets to name just a few. Check out the romantic settings of the greater Miami area—you are sure to be in the mood for love if you are not already once you arrive. Here’s a one-day itinerary of romantic Miami. 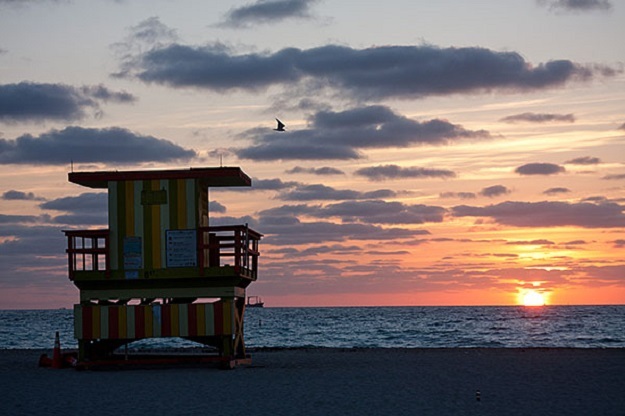 Beach Walks – Taking long walks on the beautiful Miami Beach is a great way to start the day. It’s kind of cliché, but it’s still the best option. You and your partner will surely fall in love with the gentle waves and golden sands. 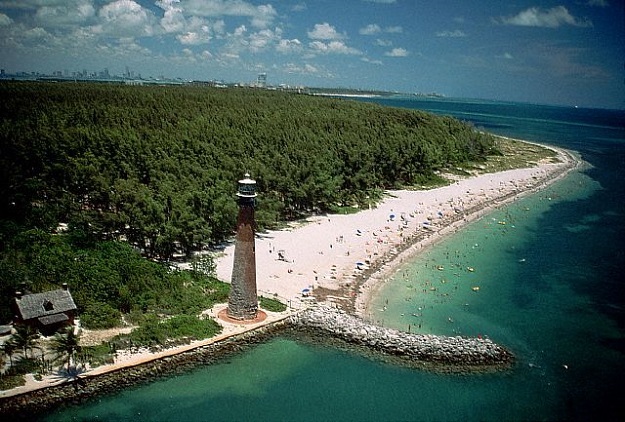 You may even have a small picnic at places like Key Biscayne or Crandon Park. The calls of the seagulls and the sounds of the breaking surf will keep you company. Cycling – You can see more of Miami by cycling—and you can work up a nice appetite too. The most romantic way is by renting a bicycle-built-for-two, which can be found all over the place. Head out and hit one of the scenic pathways, including the beautiful waterfront bikeways at the northern end in Aventura. There are 12 miles of paved bike trails at Key Biscayne. Rooftop Romance – The two of you should surely be feeling hungry after a busy Miami morning. Choose a rooftop lounge for lunch so that you can take in the sights, weather, and sounds of Miami while you dine. 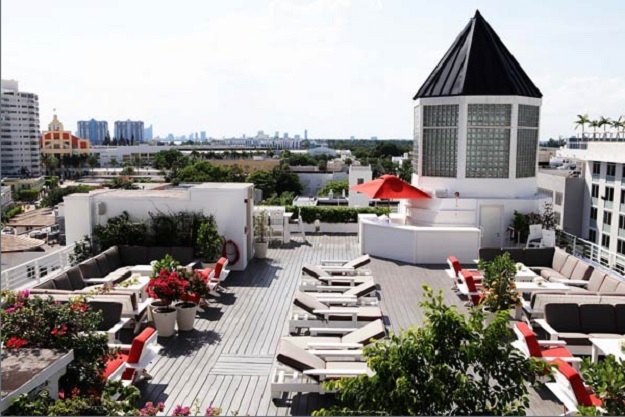 Try sushi at the rooftop of the Townhouse Hotel on South Beach or the rooftop of the brand new 1 Hotel South Beach. There is a pool here as well which even plays underwater music. There are plush couches and private cabanas, too, if you want to relax a little more. Ballooning – Why not try a balloon ride after lunch? Miami Balloon Rides offers an adventurous experience. And from up in the sky, Miami certainly looks magical, and it’s romantic too. The balloon will take you over the Atlantic Ocean and you can toast with champagne once you’re back on solid ground. Visit a Park – Go hand-in-hand into a Miami park—there are many good ones to choose from. You and your sweetheart will love Florida’s lush tropical landscape. Walk through miles of pathways along cycads, palms, vines, fruit trees, and beautiful flowers. You can try butterfly walks as well. The Love Boat – This is the best way to end your romantic day in Miami. The area is a fantastic place for cruises, and a moonlit cruise is probably the most romantic experience you can get to end an already fabulous day with your partner.